Welcome to the Safety Consultants group of SmartGuy.com. Feel free to interact with other professionals from across the world. You can find professionals, find deals on services, find professionals who might barter, or simple post questions, comments, or suggestions. Safety consultants typically give advice regarding the safety of workers in the construction site or manufacturing floor. 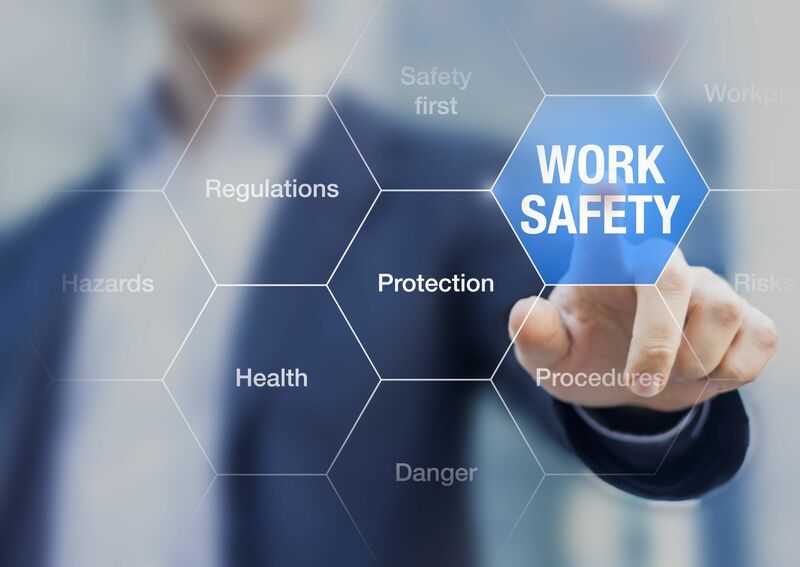 Many times, they are also responsible for training the safety officers assigned to different posts in the working area to promote health and safety practices among employees.